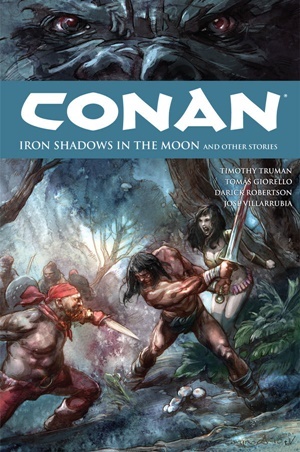 Welcome back to the latest installment of Hither Came Conan, where a leading Robert E. Howard expert examines one of the original Conan stories each week, highlighting what’s best. Jason Durall is the line editor for Modiphius’ RPG, Conan: Adventures in an Age Undreamed Of. 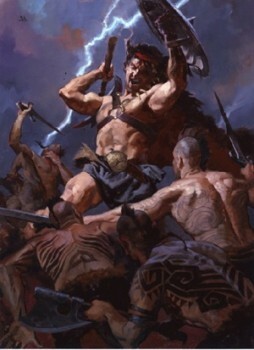 Of all of Howard’s Conan stories, “Xuthal of the Dusk” is one of his most emblematic, regardless of its quality compared to the other. 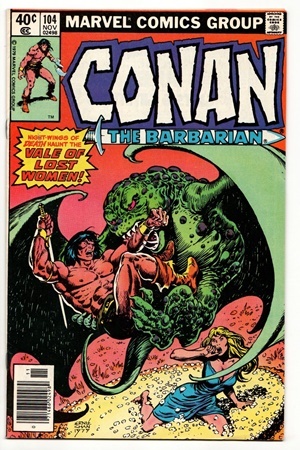 If one were to assemble a tasting menu of Conan containing all his recurring themes and story elements, one could look no further than this story and come away with a good sense of the whole. With only one glaringly weak point, the story is an underappreciated gem and worth reconsidering in its place among the overall canon. First appearing in the September 1933 issue of Weird Tales under the title “The Slithering Shadow”, the story, like many of Howard’s tales, was graced with an extremely risqué cover by Margaret Brundage, no small contributor to the magazine’s sales (more on this later). Though the story’s published title was “The Slithering Shadow”, Howard, in a letter to Clark Ashton Smith, clarifies that its original title was “Xuthal of the Dusk”. Given a choice between the title the story was written under versus a title provided by the editor, let us remain true to Howard’s preference in the matter. 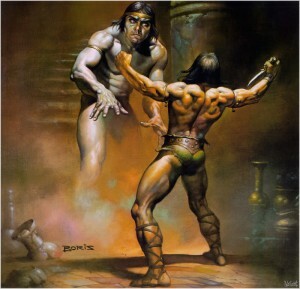 “Xuthal of the Dusk” may not be the best of the Conan stories, but it is one of the purest Conan stories. Let’s examine all the notes this story hits, and this should become clear. Timothy Truman turned sixty-three recently. Truman is one of the leading graphic book writers and artists in the industry. 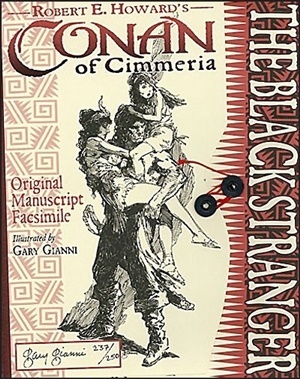 He was a cornerstone of Dark Horse’s Conan line, both writing and drawing. Truman scripted “Iron Shadows in the Moon,” which Morgan Holmes recently expounded on. So, today we’ve got a bonus Hither Came Conan post, looking at Dark Horse’s version. Along with some discussion of the ‘before and after’ in that storyline. 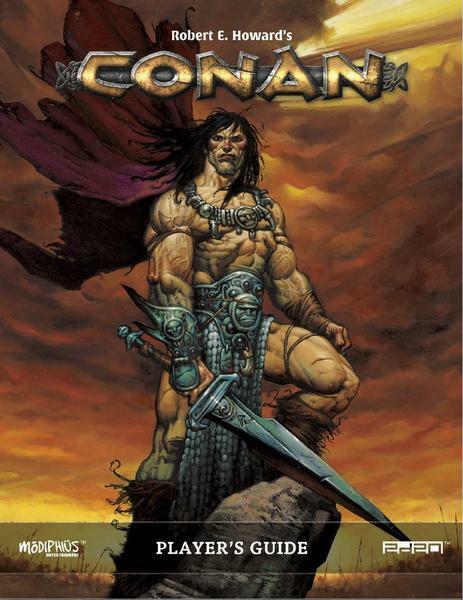 The Free Companions covered issues 16 -18 of Dark Horse’s Conan The Cimmerian run. 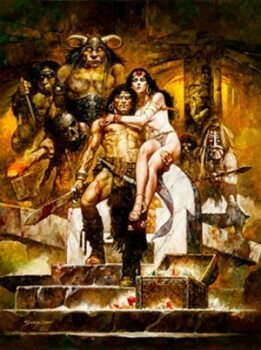 They picked up the storyline after the end of “Black Colossus,” with Conan at Yasmela’s side, to the disapproval of the Khorajans. He rescues her brother, king Khossus, but by story’s end, is displaced by Prince Julion of Muric (Al-Muric), an exiled stepson of King Strabonus. 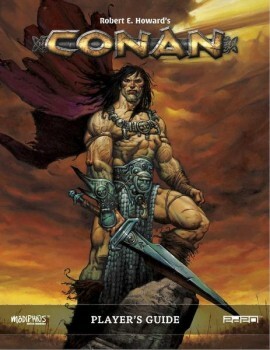 Issues 19 – 21, Kozaki, cover Conan leading the Free Companions. After being dismissed from Khorajan service by Al-Muric, they raided willy nilly, building up some enmity. But all of this is muddled together, as Dark Horse has Conan, near dead, in the swamps of the Ilbars River, the lone survivor of the Free Companions. 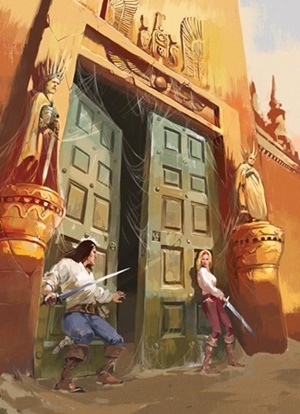 And until Shah Amaruth shows up, pursuing Olivia, the story is a mélange of flashbacks involving Conan, Olivia’s story, and activity in the swamps. It will take more effort than it’s worth to sort through all that, so I’ll just work in a relatively linear fashion, time-wise.